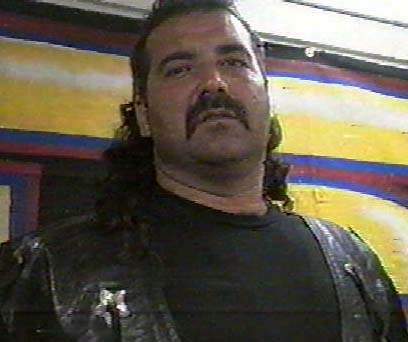 911 was brought in during the end of “Eastern Championship Wrestling” as a unnamed handler of Sabu by Hunter Q Robbins.. 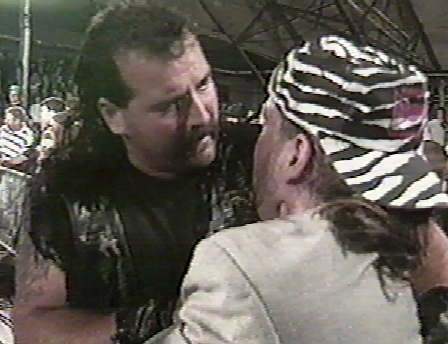 When ECW became “Extreme,” 911 was named and joined Paul Heyman’s “Dangerous Alliance” stable with Sabu & Tazmaniac.. Early 1996: 911 teamed with Rey Mysterio Jr. during Rey’s short lived stint in ECW before he jumped to the WCW..